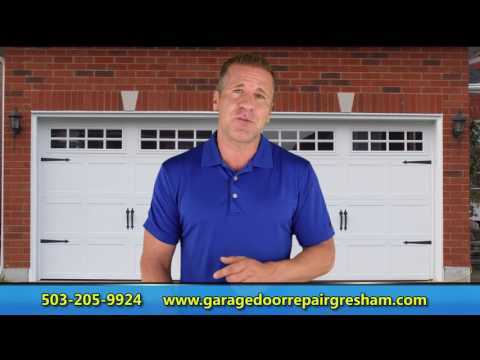 Garage Door Repair Gresham, OR | Fast, Reliable & Affordable Services! If you're looking for garage door experts who can get things done quickly and effectively, give our team a call. 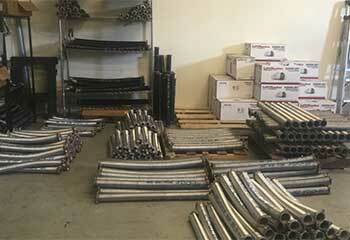 Any replacement part we install for you will serve you just as well if not better than the previous one. Some situations may call for urgency. That's when you need to call our team. Our experts have over a decade's worth of experience and there is no problem we can't handle. If one of your springs or cables broke, the vertical or horizontal tracks became misaligned or some other part of your garage door is causing you some problems, our repair specialists can help you. 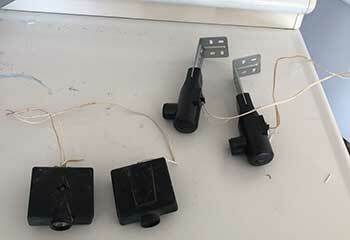 If you have a pair of extension springs installed or just one single torsion unit makes no different to us. Our team can replace either type and make sure that your garage door is able to keep working optimally. 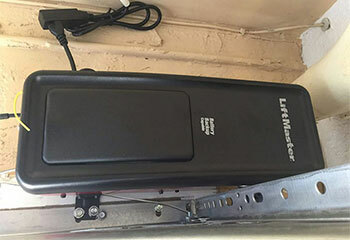 If you need some help with your garage door opener, our professional technicians can assist you in various ways. Not only can we repair every part of this electro-mechanical unit, but we can also install a completely new one for you. 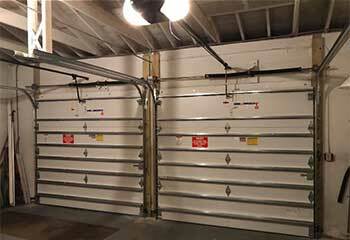 You don't have to accept garage door problems as something that's inevitable. The maintenance service our company offers can prevent a lot of issues from occurring. Click here to find out more. 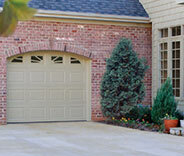 Crank up your curb appeal with a perfectly installed, brand-new garage door. Our trained technicians have years of experience in professional handling, and can ensure that your door looks and performs at its best. 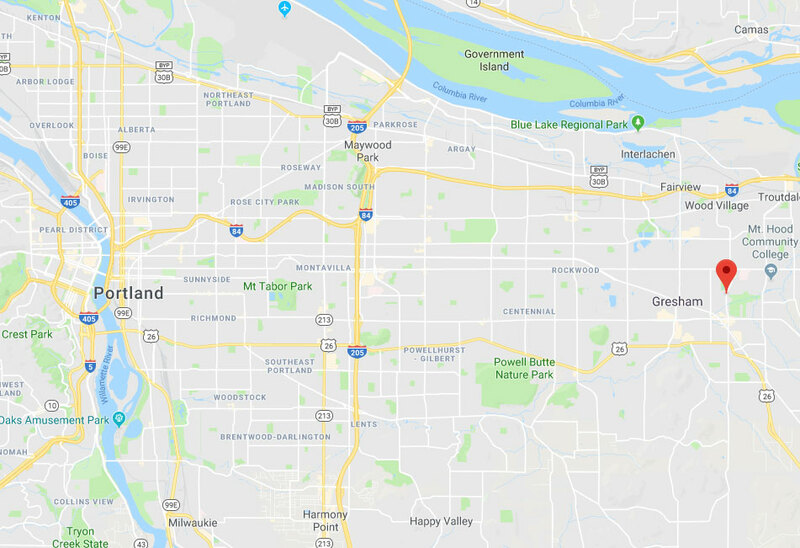 If your garage door won't open, keeps reversing every time you try to close it, or does anything else that's completely out of the ordinary, then you need to give our Gresham based team a call. Our professional technicians can fix whatever's wrong with your overhead door and make sure that it continues working optimally for a very long time. 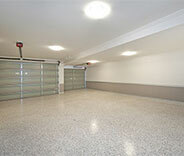 Want to know what our team can do to help you with your garage door problems? Then check out our latest projects below. There is not issue we can't take care of. We were happy to help this customer by installing his new garage door! Discover more here. Our customer had an old belt-driven opener which made a loud, scraping sound every time it was activated. We got a call for a jammed garage door and got on our way right away! Click here to read more. The customer’s garage door wouldn’t open due to a broken spring. Click here to read about how we helped. I’m glad I called you guys before trying to replace the broken spring myself. Feels like I definitely saved myself an injury. Thanks for the help. My screeching garage door had me worried, so I’m relieved I called your professionals who came out quickly and adjusted the springs. Everything is quiet and smooth again. There’s nothing worse than leaving the house, only to have the garage door refuse to open. Thanks for the fast service call to get my door operating again.